Who can help with it, Thanks. Documentation on making ajaxify.go work for custom routes? No worries, they won't cause any issues. 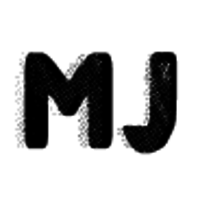 @MJ Create an issue on the plugins github page.